Personal Color 5.7 – Tobacco Light Chestnut 100ml – Personal Colour (). Personal Color 5. Personal Color 11.13 - Beige Light Platinum Blond 100ml - Personal Colour (Cosmo service). Personal Color 11. Personal Color 11.03 - Golden Light Platinum Blond 100ml - Personal Colour (Cosmo service). Personal Color 11. Personal Color 8.52 - Mahogany Red Light Blonde 100ml - Personal Colour (Cosmo service). Personal Color 8. 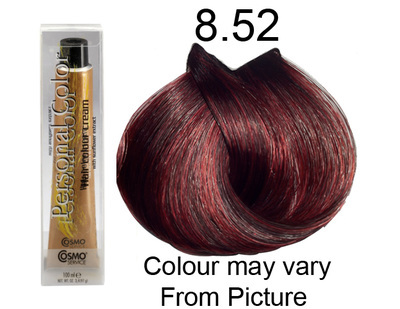 Personal Color 8.66 - Intense Red Light Blond 100ml - Personal Colour (Cosmo service). Personal Color 8. 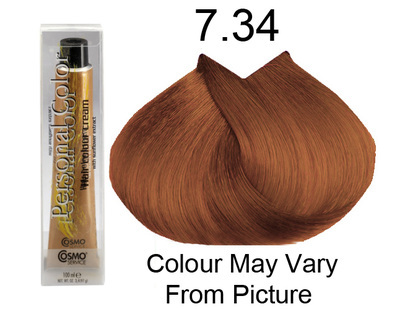 Personal Color 6.34 - Golden Copper Dark Blonde 100ml - Personal Colour (). Personal Color 6. Personal Color 7.46 - Brilliant Auburn Red 100ml - Personal Colour (Cosmo service). Personal Color 7. Personal Color 12.4 - Super Platinum Auburn Blonde 100ml - Personal Colour (Cosmo service). Personal Color 12. Personal Color 12.111 - Intense Super Platinum Ash Blond 100ml - Personal Colour (Cosmo service). Personal Color 12. Personal Color 9.12 - Pearl Very Light Blond 100ml - Personal Colour (Cosmo service). Personal Color 9. 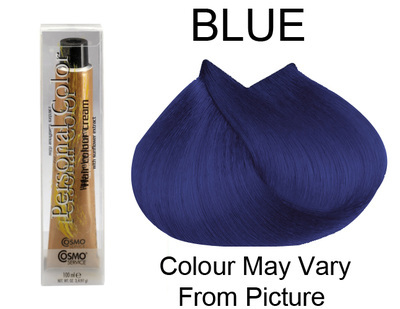 Personal Color Blue 100ml - Personal Colour (Cosmo service). Personal Color Blue 100ml Corrective Agent. 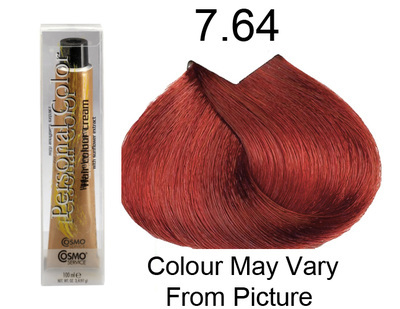 Personal Color 7.66 - Intense Red Blond 100ml - Personal Colour (Cosmo service). Personal Color 7. 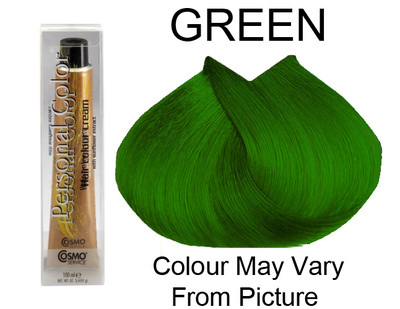 Personal Color Green 100ml - Personal Colour (Cosmo service). Personal Color Green 100ml Corrective Agent. Personal Color 8.62 - Brilliant Red Light Blond 100ml - Personal Colour (Cosmo service). Personal Color 8. Personal Color 5.66 - Intense Red Light Chestnut 100ml - Personal Colour (). Personal Color 5. Personal Color 5.6 - Red Light Chestnut 100ml - Personal Colour (Cosmo service). Personal Color 5. Personal Color 12.8 - Super Platinum Sand Blond 100ml - Personal Colour (Cosmo service). Personal Color 12. Personal Color 4.5 - Mahogany Chestnut 100ml - Personal Colour (Cosmo service). Personal Color 4. Personal Color Purple Red Intensifiers 100ml - Personal Colour (Cosmo service). 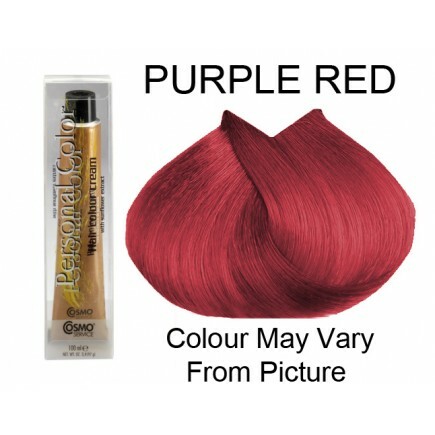 Personal Color Purple Red 100ml Color Intensifiers. Personal Color 4.2 - 100ml - Personal Colour (Cosmo service). Personal Color 4. 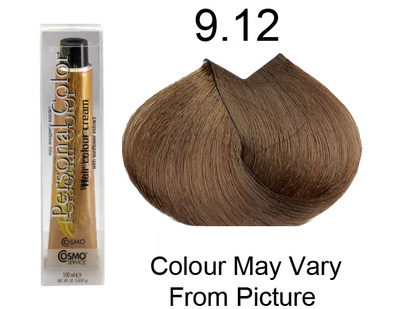 Personal Color 9.7 - Tobacco Very Light Blond 100ml - Personal Colour (Cosmo service). Personal Color 9. Personal Color Intense Meches Red 100ml - Personal Colour (Cosmo service). 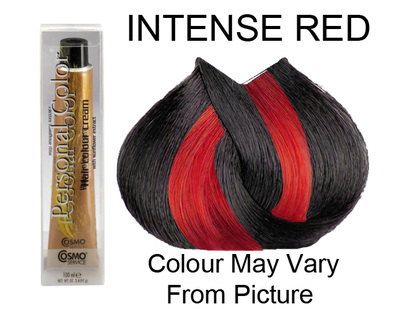 Personal Color Intense Red 100ml Color Meches. 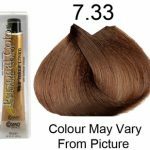 Personal Color 7.44 - Intense Auburn Blond 100ml - Personal Colour (Cosmo service). Personal Color 7. Personal Color 6.2 - 100ml - Personal Colour (). Personal Color 6. Personal Color 5.22 - 100ml - Personal Colour (Cosmo service). Personal Color 5. 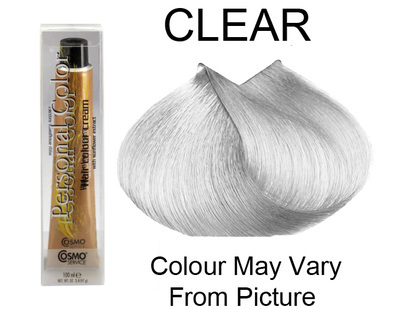 Personal Color 10.12 - Pearl Platinum Blond 100ml - Personal Colour (). Personal Color 10. 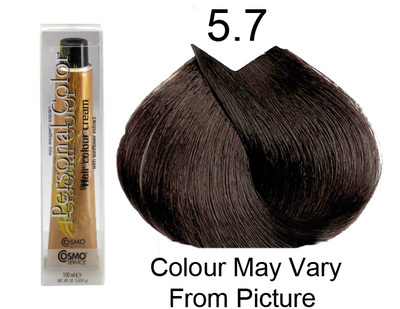 Personal Color 5.5 - Mahogany Light Chestnut 100ml - Personal Colour (Cosmo service). Personal Color 5. Personal Color 5.2 - 100ml - Personal Colour (Cosmo service). Personal Color 5. 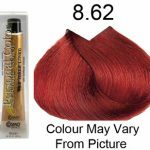 Personal Color Auburn Red Intensifiers 100ml - Personal Colour (Cosmo service). 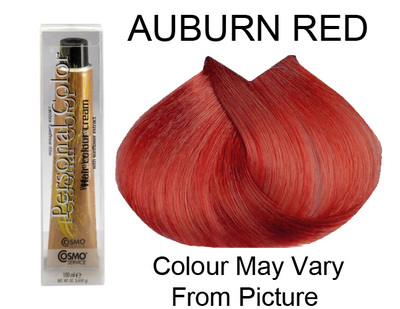 Personal Color Auburn Red 100ml Color Intensifiers. Personal Color 11.01 - Ash Light Platinum Blond 100ml - Personal Colour (Cosmo service). Personal Color 11. Personal Color Clear 100ml - Personal Colour (Cosmo service). Personal Color Clear 100ml Corrective Agent. Personal Color 5.56 - Mahogany Red Light Chestnut 100ml - Personal Colour (Cosmo service). Personal Color 5. 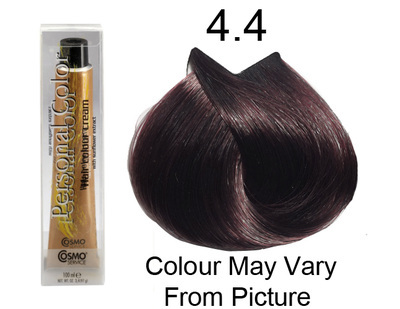 Personal Color 4.4 - Auburn Chestnut 100ml - Personal Colour (Cosmo service). Personal Color 4. Personal Color 7.62 - Brilliant Red Blond 100ml - Personal Colour (Cosmo service). Personal Color 7. Personal Color 6.7 - Tobacco Dark Blond 100ml - Personal Colour (Cosmo service). Personal Color 6. 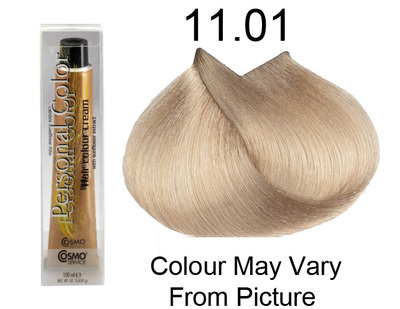 Personal Color 11.02 - Brilliant Light Platinum Blond 100ml - Personal Colour (Cosmo service). Personal Color 11. 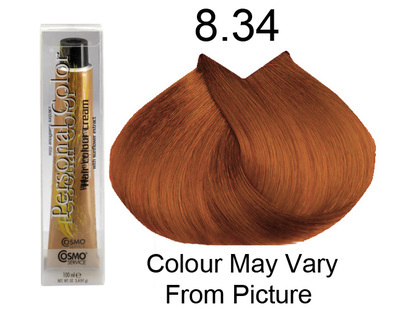 Personal Color 8.34 - Golden Copper Light Blond 100ml - Personal Colour (Cosmo service). Personal Color 8. Personal Color 7.64 - Auburn Red Blonde 100ml - Personal Colour (Cosmo service). Personal Color 7. 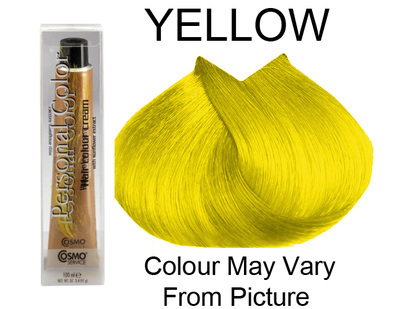 Personal Color Yellow 100ml - Personal Colour (Cosmo service). Personal Color Yellow 100ml Corrective Agent. 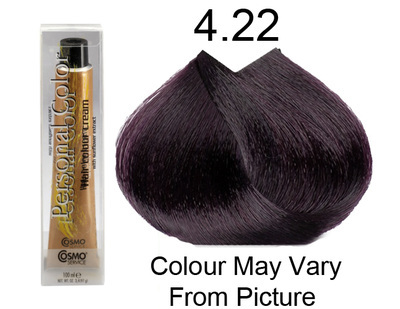 Personal Color 4.22 - 100ml - Personal Colour (Cosmo service). Personal Color 4. 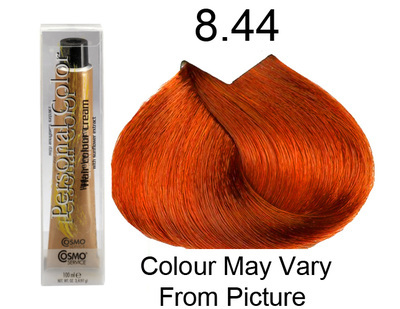 Personal Color 7.34 - Golden Copper Blond 100ml - Personal Colour (Cosmo service). Personal Color 7. 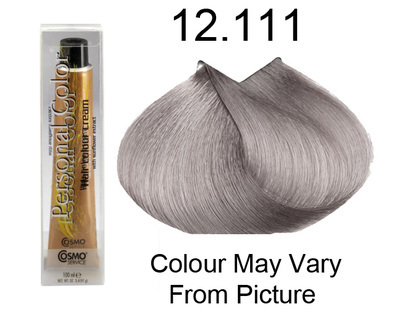 Personal Color 11.0 - Light Platinum Blond100ml - Personal Colour (Cosmo service). Personal Color 11. Personal Color 4.66 -Intense Red Chestnut 100ml - Personal Colour (Cosmo service). Personal Color 4. Personal Color 11.3 - Golden Platinum Blond 100ml - Personal Colour (Cosmo service). Personal Color 11. Personal Color Pearl 100ml - Personal Colour (Cosmo service). Personal Color Pearl 100ml Corrective Agent. 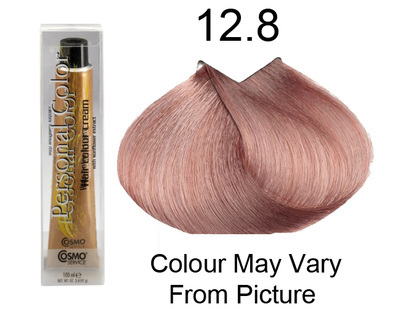 Personal Color 12.6 - Super Platinum Red Blond 100ml - Personal Colour (Cosmo service). Personal Color 12. 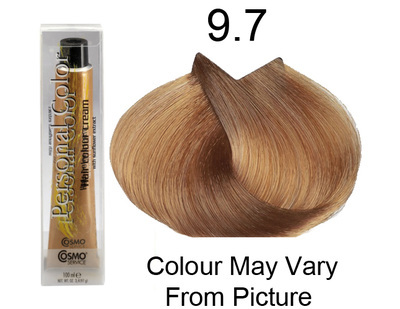 Personal Color 8.44 - Intense Auburn Light Blond 100ml - Personal Colour (Cosmo service). Personal Color 8. Personal Color 6.5 - Mahogany Dark Blond 100ml - Personal Colour (). Personal Color 6. 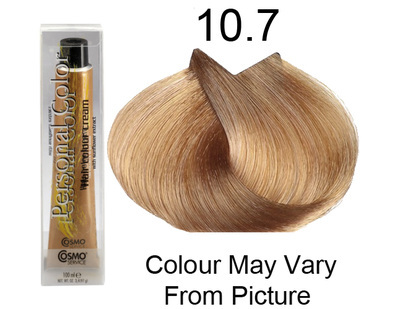 Personal Color 10.7 - Tobacco Platinum Blond 100ml - Personal Colour (Cosmo service). Personal Color 10. 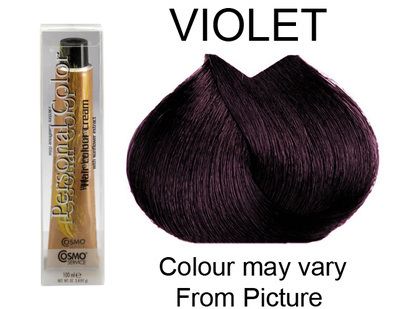 Personal Color Violet 100ml - Personal Colour (Cosmo service). Personal Color Violet 100ml Corrective Agent. Personal Color 5.55 - Intense Mahogany Light Chestnut 100ml - Personal Colour (Cosmo service). Personal Color 5. Welcome to Cosmo Service Australia. We strive to provide Italian brand Hair and Beauty product in Sydney, Australia.